What Types of Foam Can You Use for Art Projects? At FoamOrder, we love our high-quality mattresses and cushions, but foam can also be used to get creative and have some fun. With a little imagination, a simple sheet of foam can be transformed into almost anything you want. 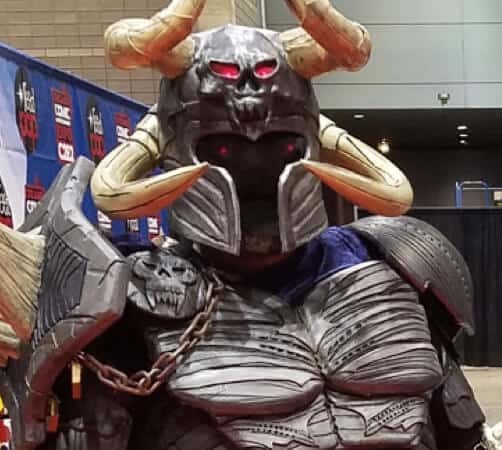 Whether you’re looking for EVA craft foam sheets for costumes, cards and crafts, neoprene in dozens of color and thickness options for drink koozies, or thick polyurethane blocks for building structures, FoamOrder has the materials you need to get started on your foam arts and crafts. Closed-cell EVA foam. Popular for cosplay creations, EVA foam is our top-recommended crafting foam. EVA foam is thin and lightweight, making it easy for children to use. 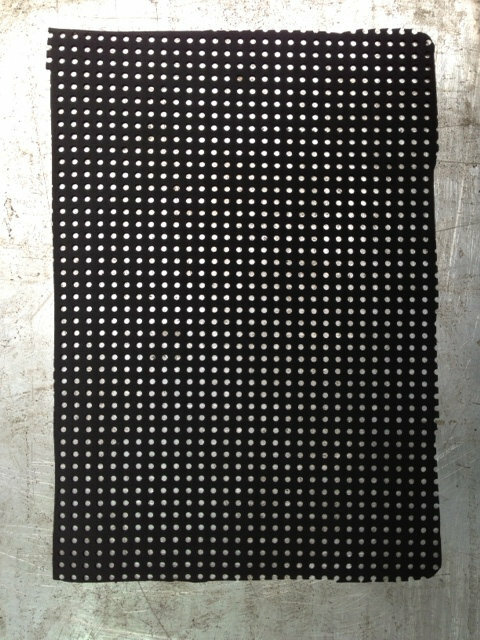 We recommend using this type of foam to create costumes, shapes, letters of the alphabet, cards and stickers. 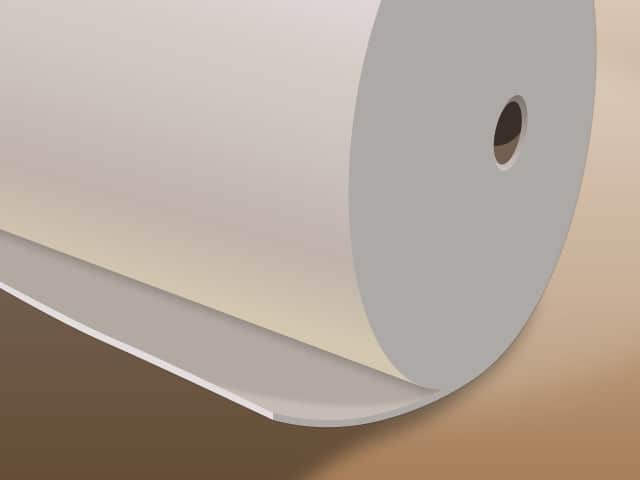 We sell EVA foam in 40-by-80-inch sheets in a variety of thicknesses from one eighth inches up to 4 inches to match your needs. 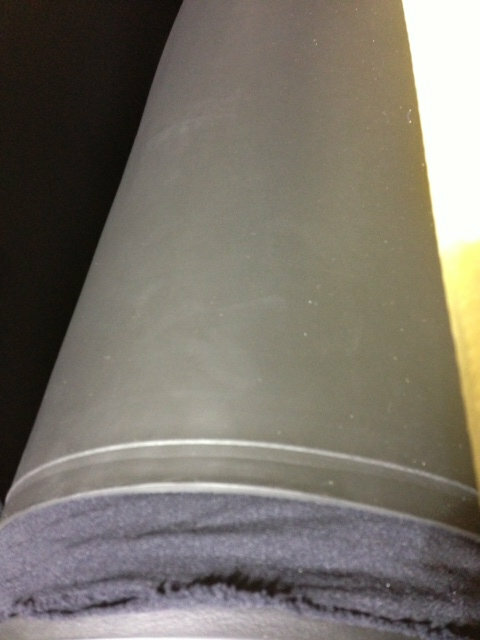 Neoprene fabric and rubber. 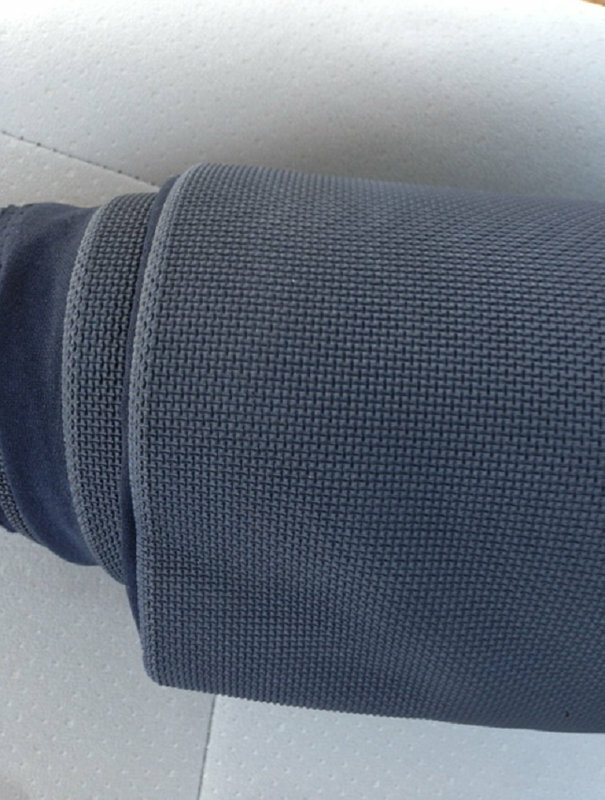 Neoprene fabric is the material used to create wetsuits and various types of clothing, so it’s an ideal choice for costumes and other projects that need to be water resistant or stitched together. 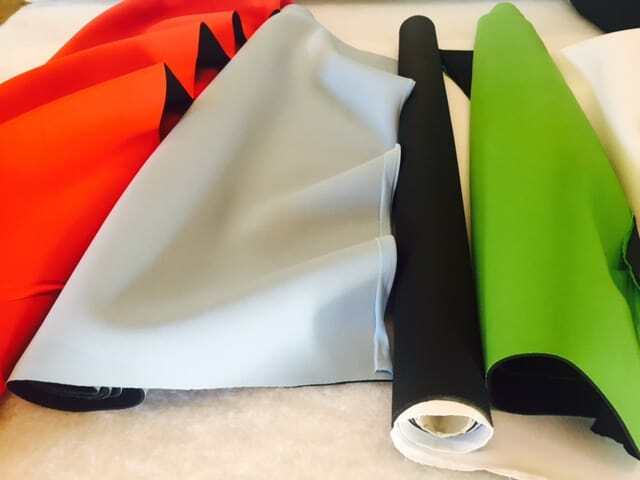 FoamOrder has the internet’s largest selection of neoprene sheets, with dozens of colors, thicknesses and texture combinations to choose from. 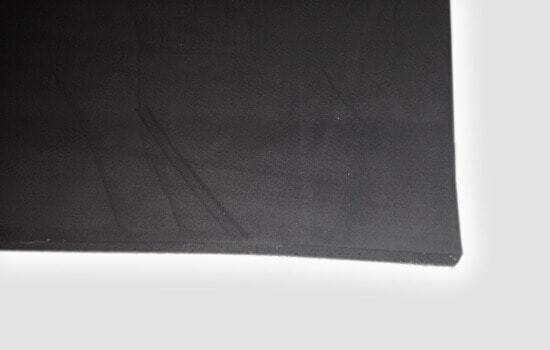 You can order neoprene material with colored nylon on one or both sides, and base rubber neoprene material in thicknesses from .5mm up to 6mm. Foam blocks. FoamOrder offers a variety of foam types for foam pits and other projects, from classic cubes to shredded memory foam. With FoamOrder foam blocks, you can transform any space into a comfortable, safe and fun spot for the kids by building your own foam pit. You can also use our blocks to build large 3D models of anything from the solar system to a castle. 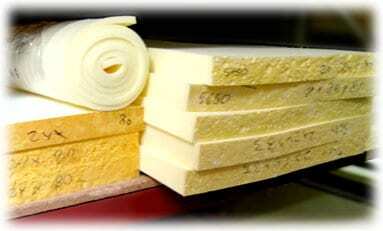 Foam blocks are available in a variety of grades, from our least expensive packing foam to our best quality V55 foam. 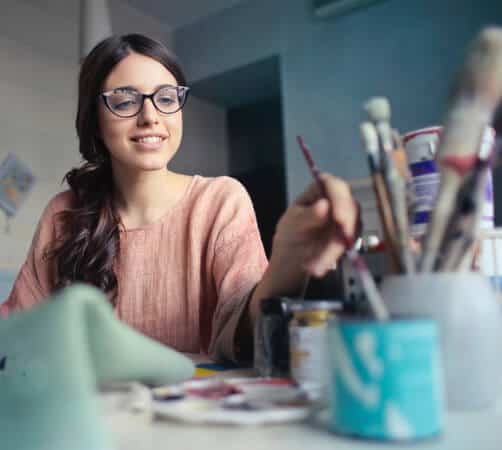 We also offer other closed-cell foam options – such as Volara foam, Flotex foam, memory foam and polyethylene foam – that can be used for crafts. You can find those here. Crafting with foam is great for the whole family; it’s easy for parents and fun for kids. It’s much more versatile than felt, with dozens of potential uses for each type of foam. Kids love it because it’s sturdier than paper and cardboard but still simple to use, and parents love it because it’s safe and allows for easy cleanup. Our thinner foams are soft and sturdy, and they’re simple to cut with basic tools like scissors and box cutters. You can use heat to mold and shape EVA foam, and you can easily sew together pieces of neoprene fabric. Our foams are nontoxic, which means you won’t have to worry about your child’s safety when you get down to crafting. Foam crafts leave fewer and smaller messes behind than traditional crafting projects that require paint and glue, so you save time on cleanup. On top of that, foams like neoprene are water resistant. You’ll be able to clean spillage off your creations in no time. How Can You Use Foam in Arts and Crafts? Foam can be colored, painted, cut, stamped, punched and even sewn. From cutting out small shapes and letters for your young toddler to building complex structures for your older children, there are lots of ways to start crafting with foam. Your options for crafting are endless and we are always looking for new ideas, but here are a few of our favorites to get you started. Make sure you also check out our accessories page for glues and even more types of foam. EVA foam can be twisted and trimmed into almost any shape. You can use it to make masks, crowns, helmets, shields, purses and other accessories for a Halloween costume or birthday party. For these accessories, all you’ll need is some foam, scissors to cut out the shapes you want, a stapler or glue and some non-toxic paint (if desired). Use scrap foam to make shapes like ears for masks and jewels for crowns to attach to your accessory. 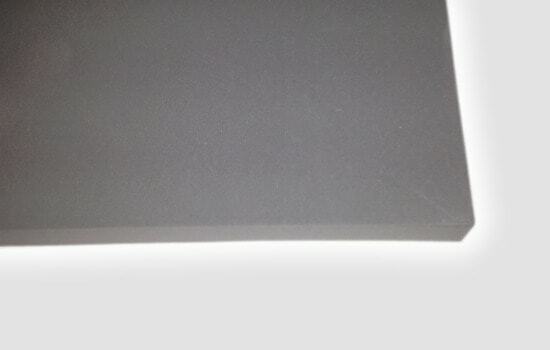 For a crown, mask or purse we recommend one EVA foam sheet that is 0.5 inches thick. 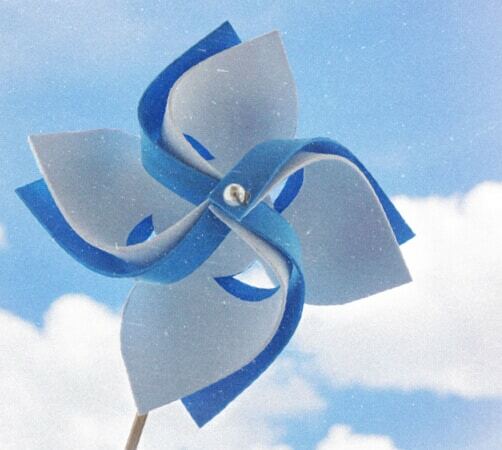 To start building pinwheels, you’ll need a sheet of EVA foam, wooden skewers, some buttons, glue and scissors. Cut out a 6-inch square of foam, then cut from each corner toward the center, stopping a little over an inch from the center. Take one point from each corner and fold it to the center, gluing it in place. Once all four corners are secured, add a decorative button to the center and push the pointed side of the wooden skewer behind the button to hold it in place. Just one EVA sheet will allow you to build dozens of colorful pinwheels. Neoprene makes for a perfect drink koozie because it absorbs sweat from a cold drink and can be easily cleaned. Customize your koozie with our color and pattern combinations or decorate using paint, markers or an iron-on adhesive. 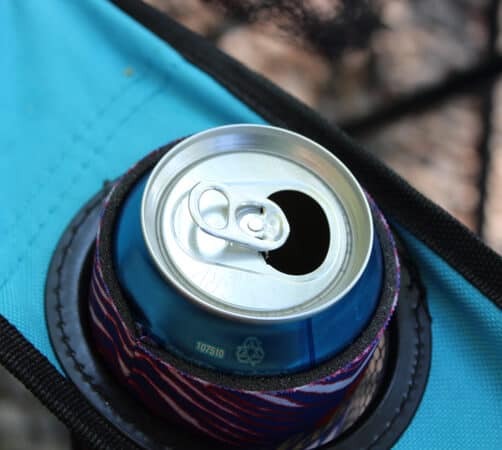 After you create your pattern, cut out a koozie template and pin it to the neoprene. Cut out the shape, then pin the sides together. Using embroidery thread, sew both sides of the koozie together with a zigzag stitch. 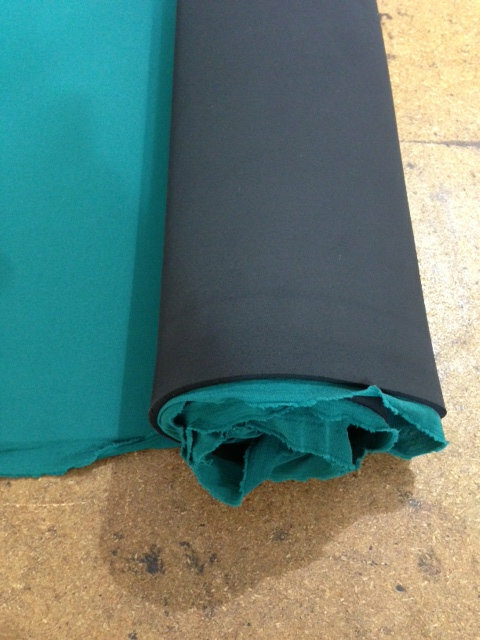 We recommend purchasing our 3-mm neoprene by the foot and folding it over to double the thickness, or purchasing a full sheet up to 6 mm thick. For a simpler build, cut foam blocks to use as bricks and glue them together to create a miniature house of any size. Build a more elaborate structure with any of our closed-cell foams, such as EVA or cross-linked polyethylene. Cut out each wall, window and desired shape with sharp scissors, shears or a box cutter (adult supervision required!). Use foam adhesive or hot glue to connect corners of your house. Decorate with small pieces of colorful foam or water-based paint. 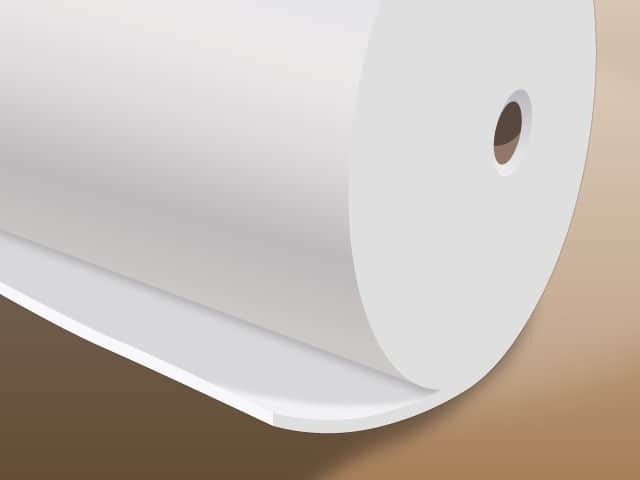 We sell closed-cell foams in either 40-by-80-inch sheets or by the yard from a 60-inch-wide roll. Make sure to get extra foam in case you make a mistake! Ready to test your creativity? Select one of FoamOrder’s many craft foam options below to get started on your arts and crafts project.